The women’s cross country /track teams compete in Region XII (Indiana, Ohio, Michigan) of the National junior College Athletic Association. 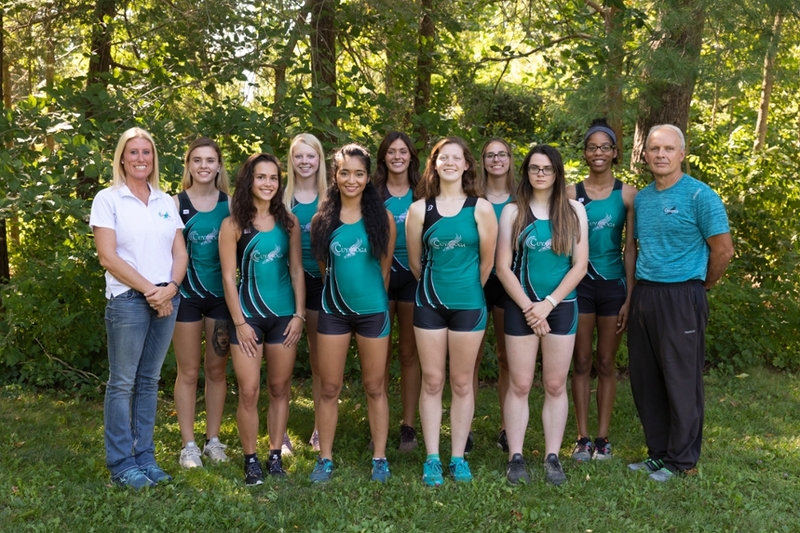 The women’s cross country/track teams are the only teams at Cuyahoga Community College that compete at the Division I level. Both programs focus on academic success while also promoting athletic excellence at local, regional and national cross country/track competitions. Anyone interested in trying out for cross country should contact Dr. Cox (donald.cox@tri-c.edu). Tryouts are open to any full time (12 credit hours) student at Tri-C that is eligible under National Collegiate Athletic Association rules for collegiate athletic eligibility.